Do you ever think of something and imagine that it has always been there. Yet at the same time when you are reminded of when it opened, you can’t quite believe that it has only been there for a number of years? I feel this way about Disneyland Paris. I’ve been listening to radio and TV adverts about the Disneyland Paris 25th anniversary celebrations and can’t quite believe that it has only been open for 25 years. Yet at the same time, time has flown by and with their 320 millionth visitor passed through the gates this year it’s amazing to see that it is just as popular (if not more so) as it was when it first opened back on April 12th, 1992. With a German family waiting since 5.00am so not to miss any of the action! Now that is a true love of all things Disney. 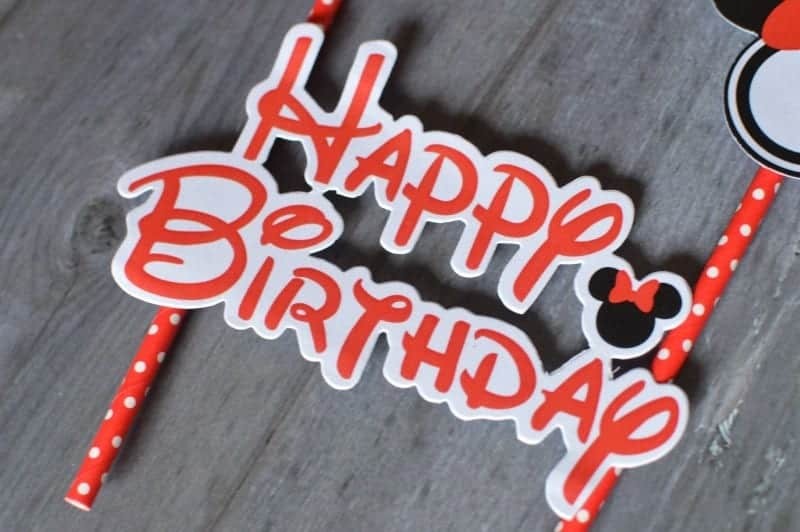 This year visitors will be given the chance to wish Disney and all the characters a very happy 25th birthday. 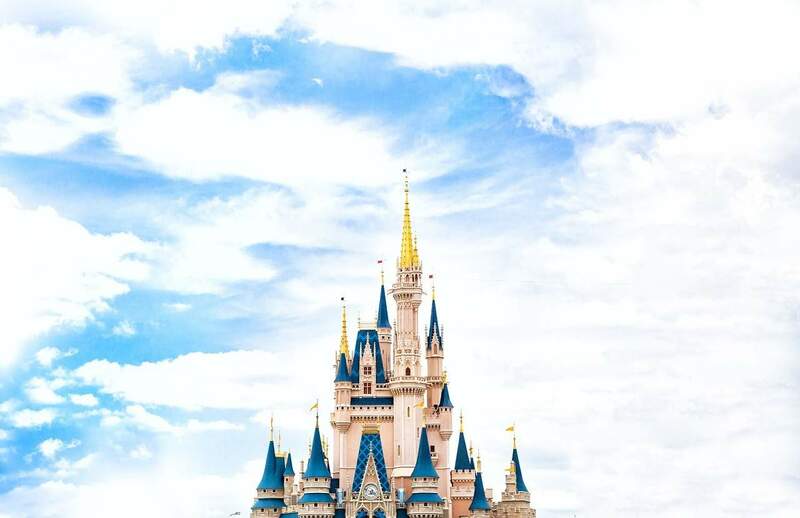 The park will be celebrating all year with the magic of Disney shining through the parades, characters walking around the park and the rides. The Boo Roo and Tigger Too household will be heading over to the French capital to join in with the celebrations. We’ll be staying at the Newport Bay Club Hotel which has recently undergone renovations and is the second largest hotel in Europe. To say that we can’t wait is somewhat of an understatement. Having grown up with Disney cartoons and films, I think that I am just as excited as the children. Capturing that look on the children’s faces when they see the Sleeping Beauty’s castle for the first time. Seeing how many of the different Disney characters and Disney Princesses we can wish a happy birthday to as we walk around the park. For me, I think it is the parades that I am most excited about. A chance to see each of the characters and Disney themes walk past as I relive the times that I have settled down to watch them at home. Why visit time and time again? For us, this will be our very first visit to Disneyland Paris, so I’ve been keen to find out what makes visiting so special and why people visit time and time again. Donna from Little Lilypad Co. – I went once before I had children with a group of friends for New Year celebrations and then I knew I had to take the children back. For me, it was simply the magic. It was about being a child and believing in the magic. No one does that better than Disney! Helen from Kiddy Charts – We’ve been three times, and I love it – both with kids and without it! There is something for everyone, and the kids always talk about it for months afterward. Even the queuing isn’t too bad, as just being there is so magical for my two! They still talk about how they’ve stayed up after midnight once to see the lights at the Disney Castle even now. Yes it’s commercial, yes it’s expensive, but the kids and you don’t care while you are there. It’s fun, and there really is no better place for creating memories that stay with your children forever. There is still time to book your special trip to Disneyland Paris, with a range of offers available there has never been a better time to book! I would so love to take the children! I’ve been a few times and it’s such a wonderful experience, so I can’t help but imagine how much more magical it would be with children. Hope you have a wonderful time, we have been 3 times and the children are already planing our next trip! We went back in 2015 it was fabulous but busy busy busy! You talking about Disney recently has really made me want to go again, so much so I emailed my travel agent about it today!! We have been twice and both trips were completely magical. It is really busy but there is so much to see and do and it will always have special memories for us and we would definitely go again.